Mother’s Day Idea: 20% off Any Local Groupon Deal! Are you looking for the perfect Mother’s Day idea? Don’t miss this opportunity to get mom an awesome deal for Mother’s Day! 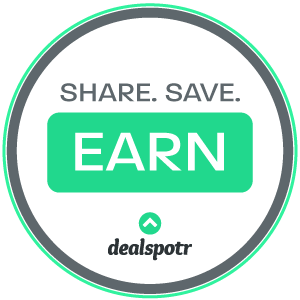 Head on over to Groupon and get 20% off of any Groupon Local Deal! In my Groupon Local I have found massage deals as low as $19 after discount! Be sure and use promo code GREENMAN at checkout to get your discount, but don’t forget, this deal ends tonight! This entry was posted in coupons, family and tagged groupon, massage coupons, mothers day, promo code. ← Free Kona Red Mountain Coffee Sample!